Google crawl budgets can drive your placement in search results or be a detriment to users finding your products or services. If you’re one of the many people who own a business then you’re likely well aware of the constant struggle to succeed. Your website is a critical component to that success, but what if it’s burdened by poor content, server issues and gets passed over by Google because it’s not delivering the relevance Google users demand? This is the premise of the Google crawl budget. You may be losing vital webpage crawls or page indexing because basic areas of your site are lacking. 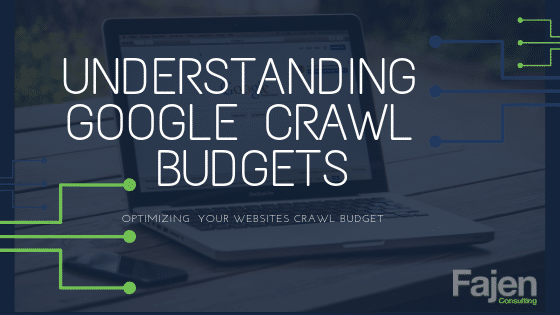 Let’s dig into what this crawl budget actually is and see if we can help you optimize the time Google spends on your site. It begins with an understanding of how this Google thing works to search and find a website and then deliver the right search results for users who Google for information. Have you ever wondered how Google actually works? In its simplest form, Google is like a library with millions of books and pages of information. It works to deliver you the best results so you’ll be happy, become informed and come back to search more (and click on some of their advertising along the way) to elevate them as a credible place to search for and find information. Google collects bits of pieces of information from many different sources such as web pages, book scanning, public databases, and user-submitted webpage-related content. There are three basic steps Google follows to create results from all of the web pages: crawling, indexing, and serving (and ranking). Indexing is the next step when Google tries to understand what the web page is about by analyzing the site structure and content, including the images, and video files. Serving is the final step. When a user types a certain question or search inquiry, Google delivers (based on all of the information indexed from the previous step), for its users the highest quality answers. What is a Crawl Budget? Let us focus on explaining the first of the three basic steps: crawling. Before we even start you need to understand and be familiar with another term: Googlebot. Despite the instant visualization as this super cool futuristic robot, Googlebot is only a computer program. But don’t be fooled…its “job” is just as vital and demanding as any other. Googlebot finds and reads new content via links and suggests their adding to the index. In short, it is Google’s brain. In the vast sea of billions and billions of web pages, it’s practically impossible (and takes too much energy, literally) for it to fetch new information from web pages every second of every day, so the program itself is so smart on its own, that it determines how often it will crawl individual web pages. Try to remove duplicate content and pages. Googlebots spends a precious amount of time (crawl budget) to re-read the same content, so comb through the pages of your site and remove or Unfollow pages where duplicate content exists. Wherever possible fix all the broken links which Google and users consider a road to nowhere. Invest in high-quality, structured content on your webpage appropriately named and with a lot of headlines. Try to avoid thin pages with very little real text that won’t contribute to your site’s relevance. Provide Google with an XML sitemap as a guide to the structure and placement of your web pages. Furthermore, you need to keep it regularly updated and free from garbage or hollow content. Reduce errors. You need to constantly maintain your website meaning sometimes you will need to fix the code or redirect a URL elsewhere. In addition, sites with spammy content or hacked sites negatively affect your crawl budget. A good website maintenance service is key here. Don’t have a website without a solid web maintenance plan. Make sure all of the important pages are crawlable. Avoid long redirecting chains. Try to keep things and linking the destination page simple if you want Google to crawl the website. Take care of the internal linking and site structure. Your site structure is just as important as any other variable linked to your website although it doesn’t correlate directly. A logical tree as a website structure can significantly improve the user experience and satisfaction. You should try to keep the important areas of the site only three clicks away from any page. Use Rich Media files cautiously. While reading this, you might have noticed that optimizing the crawl budget comes down to one goal only-improving the overall satisfaction of your customers while making improvements to your web page. The moment when you put effort into making your webpage more visible and easier for Google to discover and index it, you will start to enjoy a bigger crawl budget. 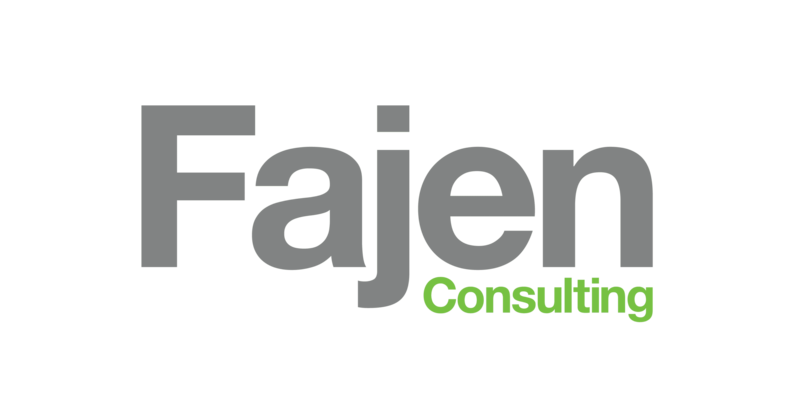 Work with a quality website company like Fajen Consulting to manage your Google Search Console errors, website structure, and content so you can get back to concentrating on growing business.